Brian prepares and prosecutes patent applications in the mechanical and electromechanical fields, both in the U.S. and abroad. He has successfully prosecuted patents involving a wide variety of technical fields, including those relating to farm machinery, power tools, electromagnetic shields and medical devices, to name a few. 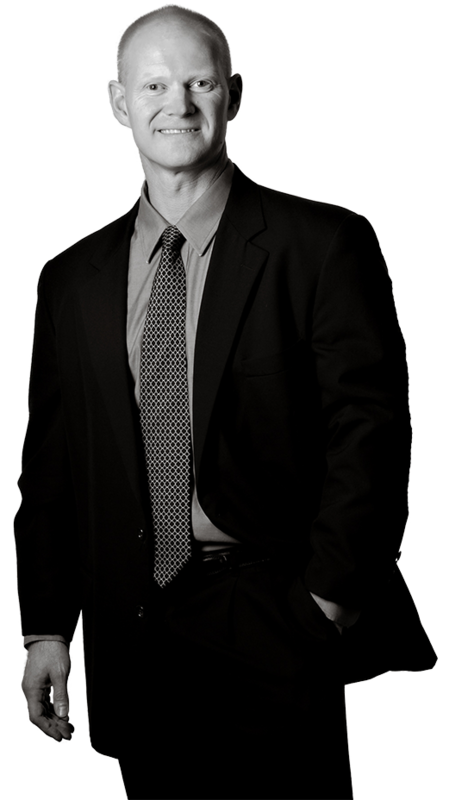 Brian is also involved in drafting freedom-to-practice, validity and infringement opinions. In his second decade of practice, Brian works with clients ranging from Fortune 100 corporations, to emerging and middle market companies, to entrepreneurial ventures and start-ups, to individual inventors seeking to own and leverage their novel ideas. Brian takes pride in preparing patent applications that help clients accomplish their commercial objectives. He is dedicated to effectively and strategically prosecuting patent applications where success is contingent upon the protection of unique technologies and new revenue streams. He also strives to draft patent applications that support the likelihood of survival should challenges ensue in the future. A techie at heart, Brian is passionate about and dedicated to fully understanding not only client technologies, but also new and emerging trends in technological innovation. Brian gives 100% effort and attention to every matter in which he is involved. His meticulous and considerate attention to all of the details allows him to consistently design creative solutions to even the most complex scenarios, as well as deliver top-quality work product on a timely basis.